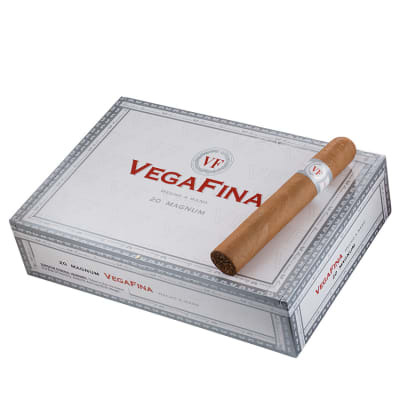 Very finely rolled Vega Fina cigars are Dominican Republic made. 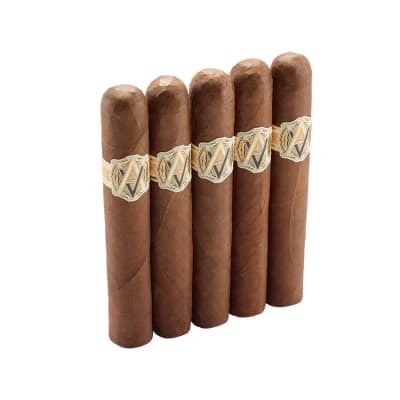 Completed by using a sleek Ecuadorian Connecticut wrapper this specific beautifully crafted stick with 3 different Central American tobacco blends is finalized. 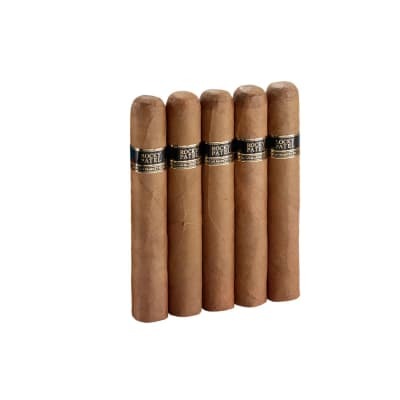 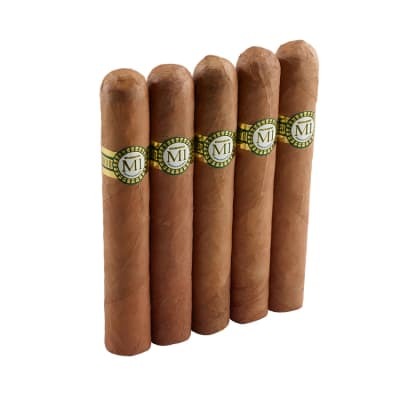 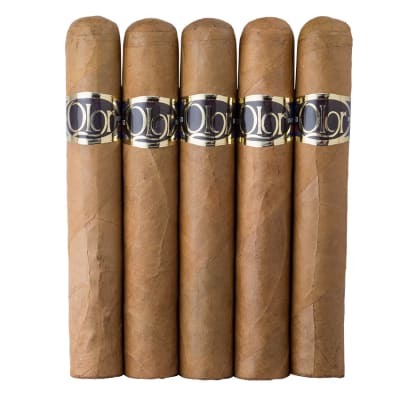 You'll relish a well balanced, mild to carrier-bodied stogie.